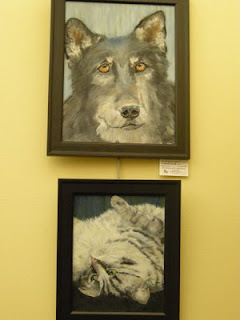 The Esther Bone Memorial Library has a new art exhibit on display. 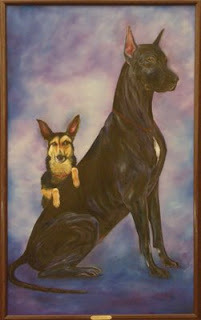 “Pet Portraits” is the title of this month’s show offered by the Rio Rancho Art Association in cooperation with the library. The exhibit was hung on December 4th and will be in place through the holidays until January 8th. The mediums used for the paintings include oil, pastel, charcoal, acrylic, watercolor, colored pencil and mixed media. 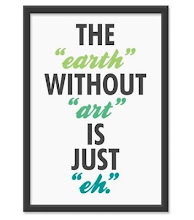 There is also photography and all works of art are framed and hung on the Esther Bone Library’s red art wall and on the yellow wall in the Friends of the Library bookstore. One of the portraits is a nearly life sized painting of a Great Dane and was created by Rio Rancho City Councilor Delma Petrullo. The Great Dane portrait is the centerpiece on the red art wall and entertains the library patrons as he looks out at them while they are reading in the quiet study area. 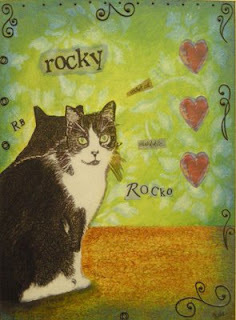 Most of the art work is paintings of the artist’s pets and there are many cats and dogs on display. One of the portraits however is of a pet chicken! 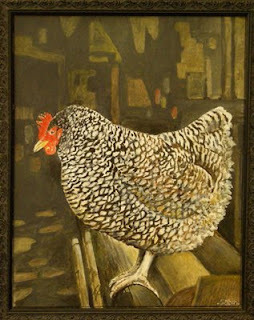 Russell Sabin, a very talented 86 year old artist, created the chicken. Many library patrons feel that that the chicken is keeping the dogs and cats in line. Many of the artists on display at Esther Bone do commission work and their contact information is attached to each exhibited piece. The library does not handle any sale of the art work as each artist would need to be contacted directly. Library staff would like to encourage people to visit Esther Bone often to see the beautiful paintings and photography on display. While visiting patrons may want to look for books from the library’s vast selection in the art and artists subject area. If you cannot make it to the library to see the exhibit please visit the Rio Rancho Art Association's blog at http://www.rioranchoartassociation.blogspot.com/ or visit the association's website at http://www.rraausa.com/. The library is located at 950 Pinetree Rd. SE. For more information you may also call 891-5012.